We started Clearwater Builders because we love to build. It is what we do best! 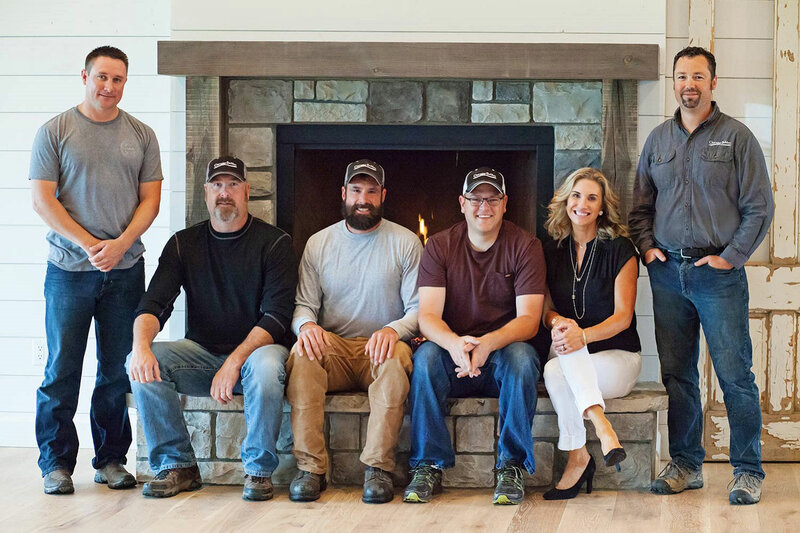 Our goal is to create distinctive homes that capture the feel of Western Montana while at the same time utilizing all of the latest building practices and materials. We strive to create a comfortable atmosphere with open lines of communication throughout the entire building process. We want our homeowners to be as happy and excited during the construction of their new home as they are the day they move in.